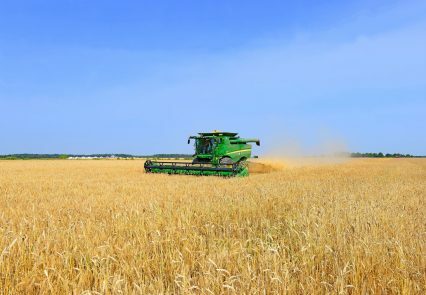 The European Bank for Reconstruction and Development (EBRD) is providing up to €10mn in an uncommitted trade finance facility to Crédit Agricole Ukraine (CAU). The funding is disbursed through the trade facilitation programme, with the aim of supporting Ukrainian exporters and importers in the agri sector. CAU, part of Crédit Agricole Group, has a focus on global corporate clients operating in Ukraine, supporting agribusiness companies, and financing international trade. The EBRD is the largest international financial investor in Ukraine. As of January 1, 2016, the bank’s total cumulative commitment amounted to approximately €12bn in 355 projects throughout the country.